Hi, my name is Zara. I live in Godalming, Surrey and I’m happily married to Adie and have two amazing sons, Henry and Corry born in 1995 and 1997. Both were born at our local hospital, The Royal Surrey. The first birth was full to the brim with medical intervention, the second a total contrast and what a difference that made to the early postnatal period. Throughout my life, I have always been drawn to working closely with people, forging strong and healthy relationships. I am a good listener, calm and practical and can turn my hand to most things required of me. My boys are grown up and having spent many happy years at home raising them, I am now in the wonderful position of being able to offer dedicated support to other people on their unique journeys into parenthood. I was born and raised in South West London and spent the vast majority of my career working in the music business there. It was an amazing time in my life (young, free and single!) and I had some truly incredible experiences in a variety of roles and got to travel around the world. My soul mate came into my life in 1993 and very quickly we were married and started a family. I then left work to concentrate on being a mummy and we all had to work through a very difficult time whilst I suffered and slowly recovered from PND. I ran a successful children’s party company, worked as a volunteer for the NCT in various roles and as a support worker in a primary and then secondary school. I considered applying to do midwifery but fate stepped in and my wonderful cousin, a senior midwife arranged for me to meet a doula she worked with and the seed was sewn. She introduced me to the concept of offering support in a non medical way; Mothering the Mother. In 2010, I had the great honour of offering birth and postnatal support to a friend who is a single mother. 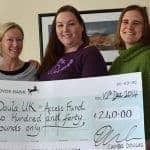 This truly wonderful experience left me in no doubt that my vocation is to work as a doula; we can offer such invaluable support during pregnancy, birth and the early weeks that everyone should have access to one. By loving, cherishing and nurturing women during the childbirth year we can help to create a better future. I believe wholeheartedly that a woman has the right to birth her baby as she chooses, in an environment that promotes a calm and unhurried atmosphere and feel I am able to enhance this experience. I have delighted in supporting over 100 amazing clients, many of whom have had natural, straight forward births at home and in hospital. Some choose to use the comfort measures available to them, others harness their own inner strength. I have also been present at medicalised births in hospital where intervention has been required including induction, epidural, ventouse, forceps and both emergency and planned Cesarean birth. The calming presence and unwavering support of a doula delivers enormous benefit however your labour and birth unfolds, because the environment you give birth in matters. Having a friendly face and constant companion that YOU have chosen, for both you and your partner if you have one, cannot be underestimated. It is a joy to be part of such a miraculous journey. I see it as my role to help pregnant women/new mothers and couples navigate through the maze of information out there, offer continuity of care in a respectful way and nurture them during our time together. I am an ABM Breastfeeding Counsellor and am passionate about the incredible benefits to mother, baby and society at large so can offer guidance and expert referrals where necessary. I have however, fully supported not only exclusive breastfeeding but also combination feeding and bottle feeding. The most important thing is that women are well supported to make choices that are right for them and their families. Let’s make a plan that ensures YOU feel confident, informed and clear about your all of your options whatever the outcome. In 2003, I spent a month supporting a family friend- a single mother of four children under five who had relocated to Italy from the UK. Her youngest was 3 weeks old when I arrived and had just come out of NICU. The aim was for her and baby to really bond and get going with breastfeeding whilst I supported her, ran the house and looked after the older children. A busy but incredibly rewarding time! Since then I have supported over 250 families in the postnatal period, from first time parents to large noisy families with pets, single parents, parents with disabilities, parents with multiples, those with premature infants and those who have experienced loss. I embrace them all and offer my support wholeheartedly. Each and every job is different and requires a renewed approach and often a different set of skills and this along with a having a listening ear, is what doulaing is about for me. 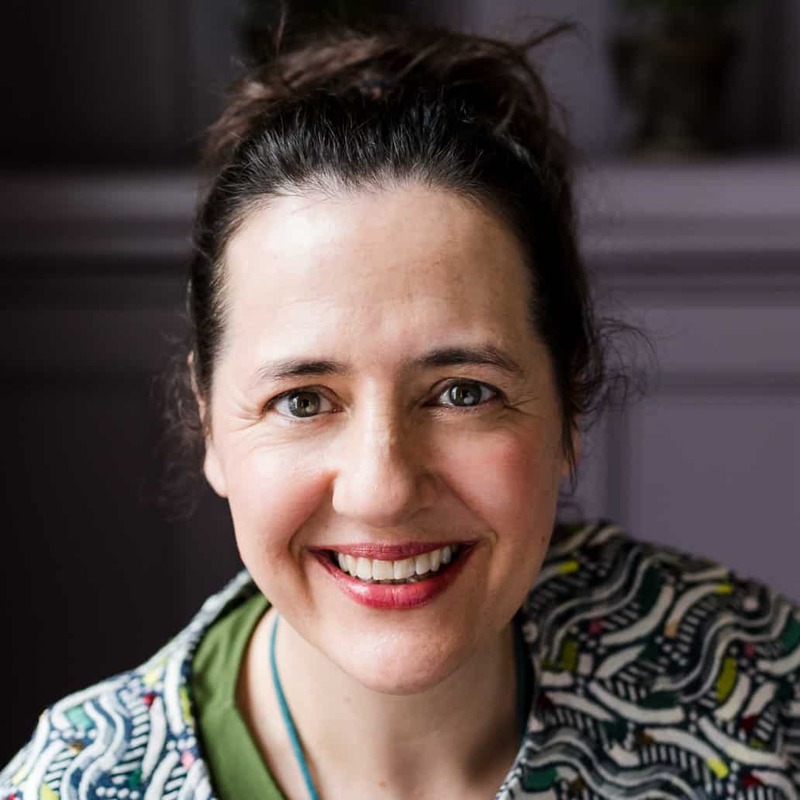 I therefore offer an individual postnatal doula service tailored to suit the exact needs of each client and am happy to undertake a range of jobs that make the transition into parenthood as smooth possible.